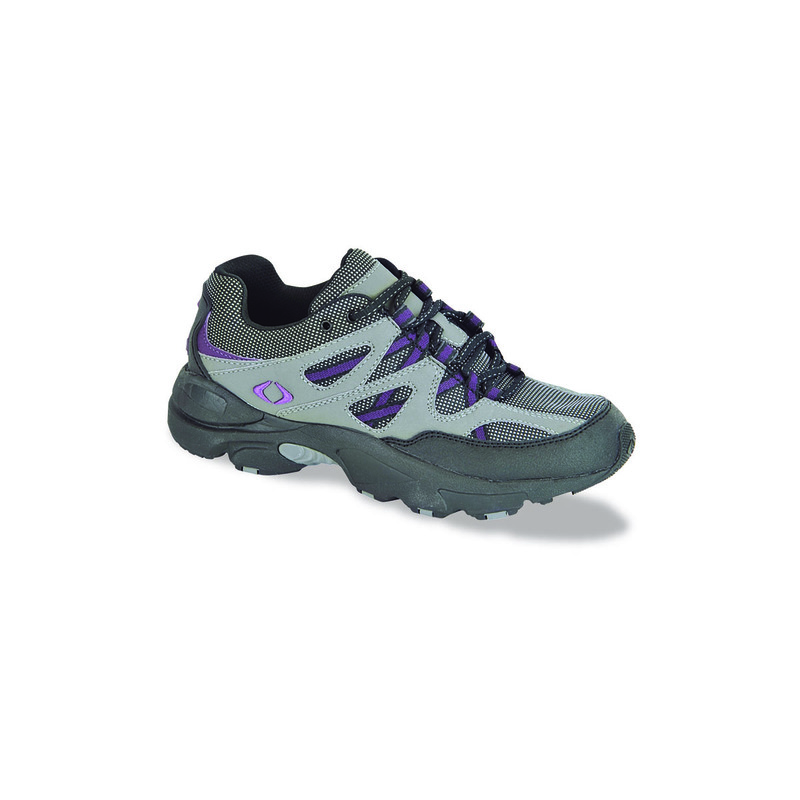 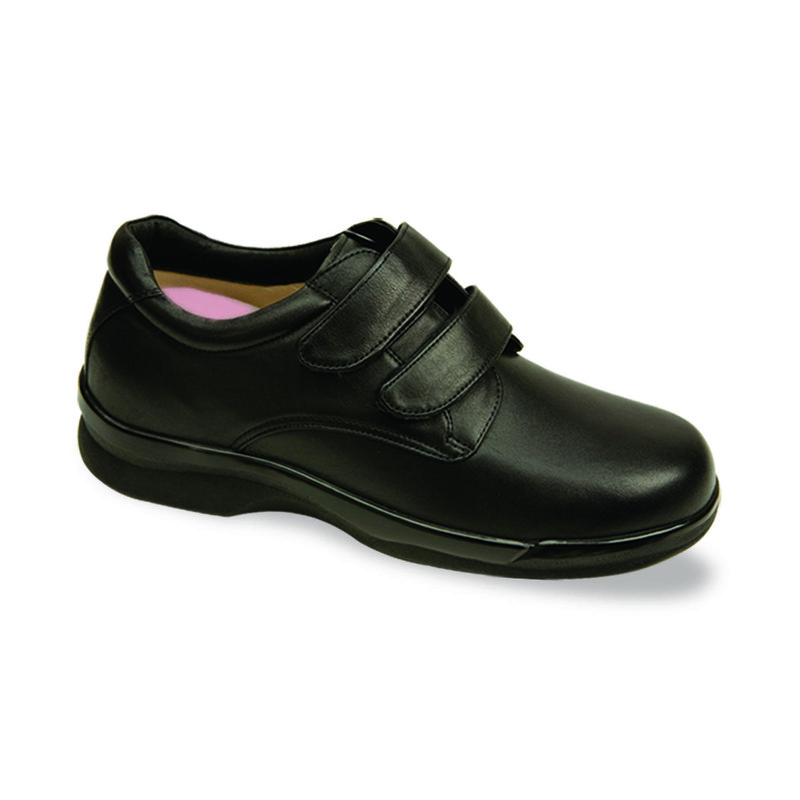 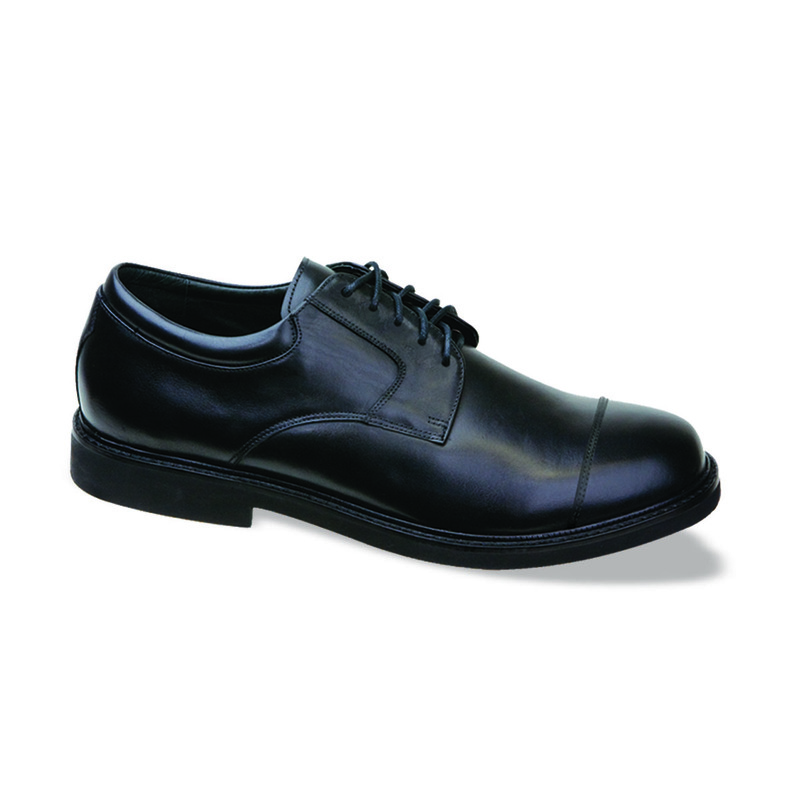 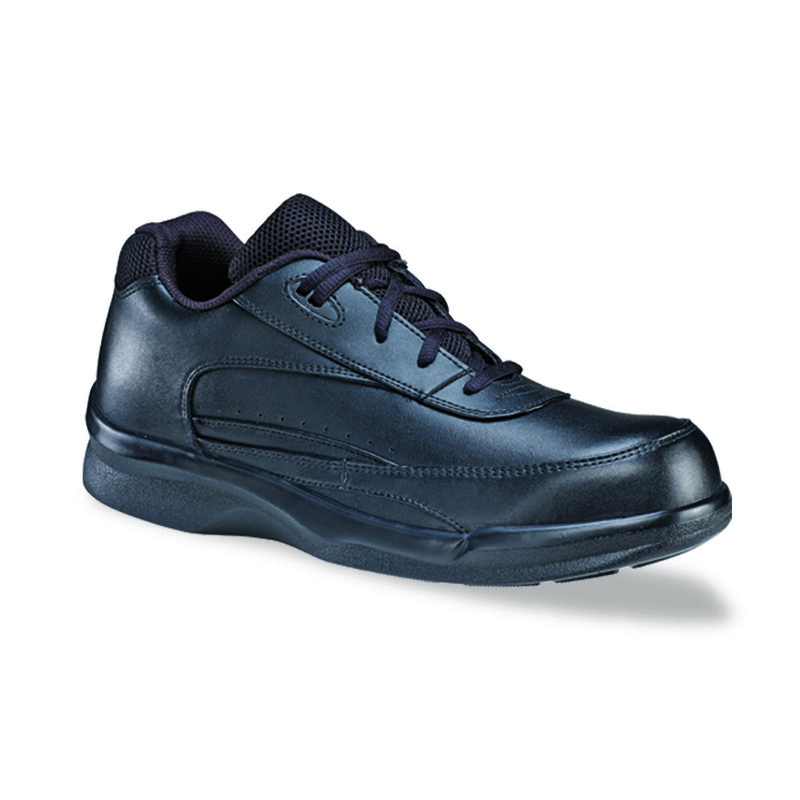 Our comprehensive range of men’s and women’s footwear provides superior comfort and protection in a stylized fashion. 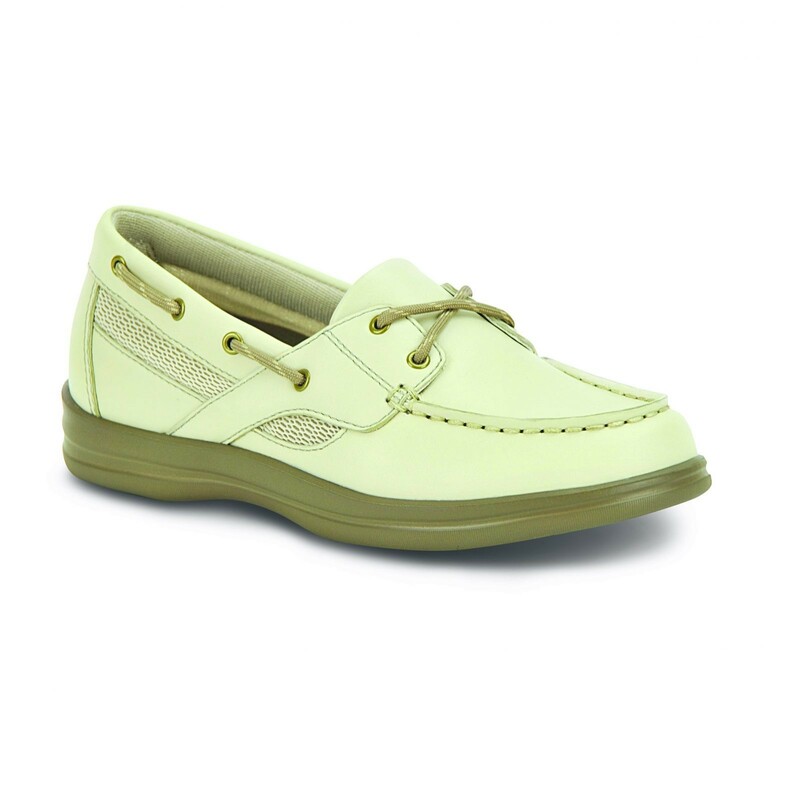 The shoes range from the traditional footwear type, to boat shoes, athletic, fashion, hiking boots, walking shoes to all-day everyday casual comfort shoes. 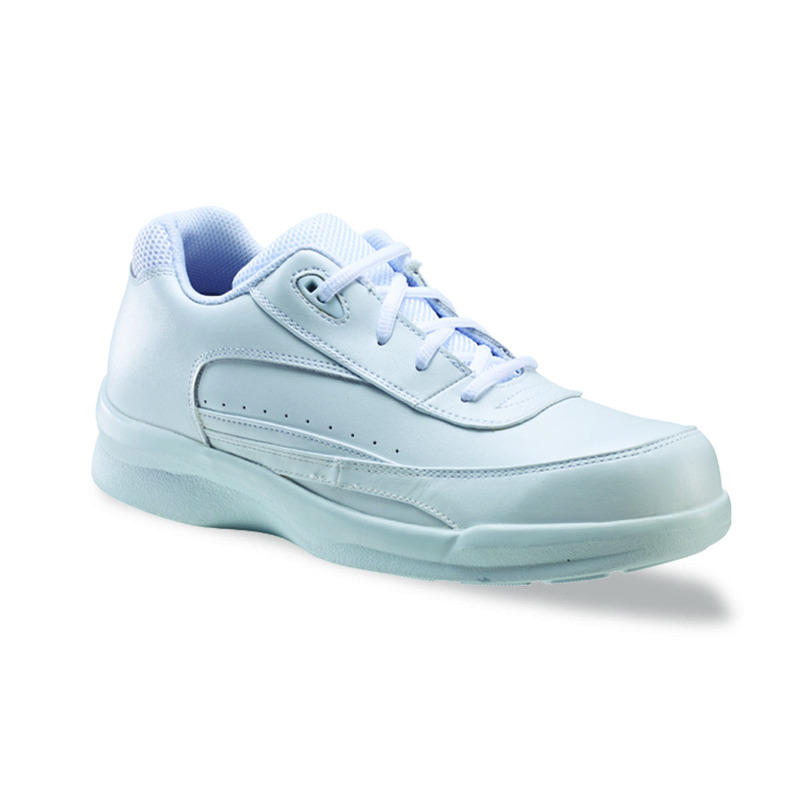 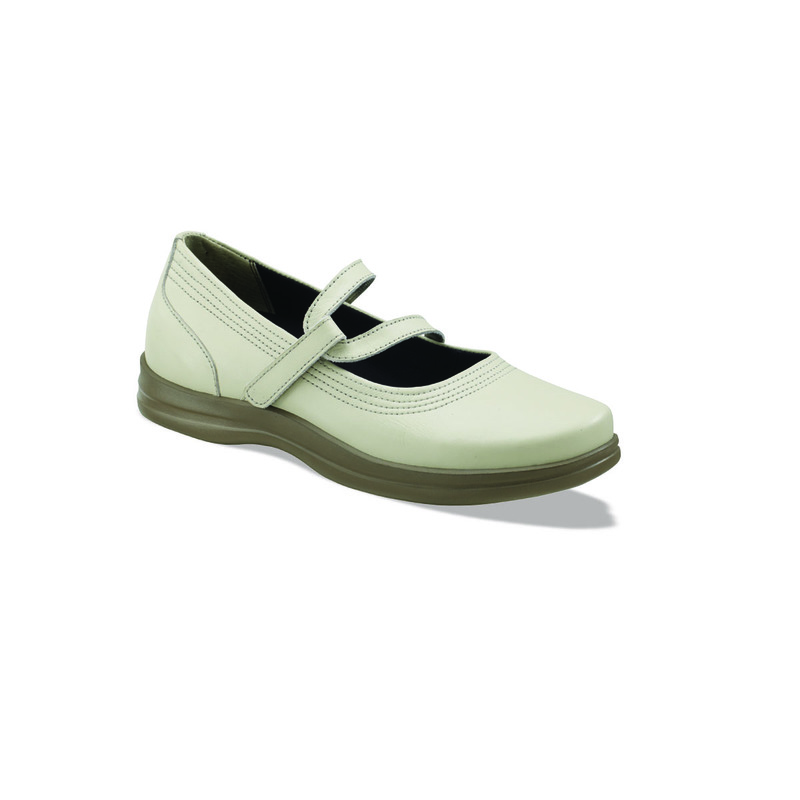 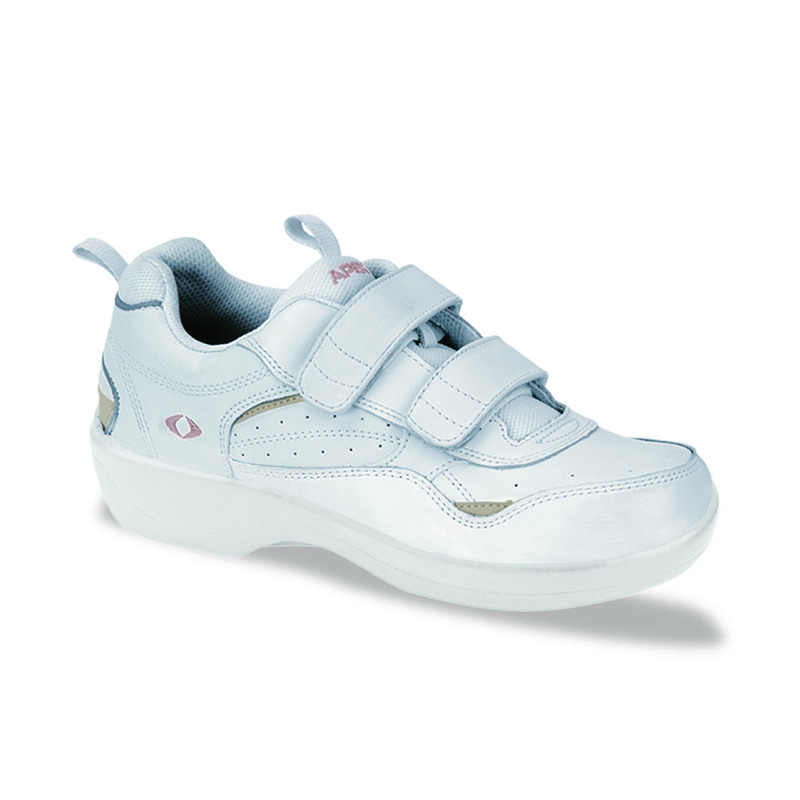 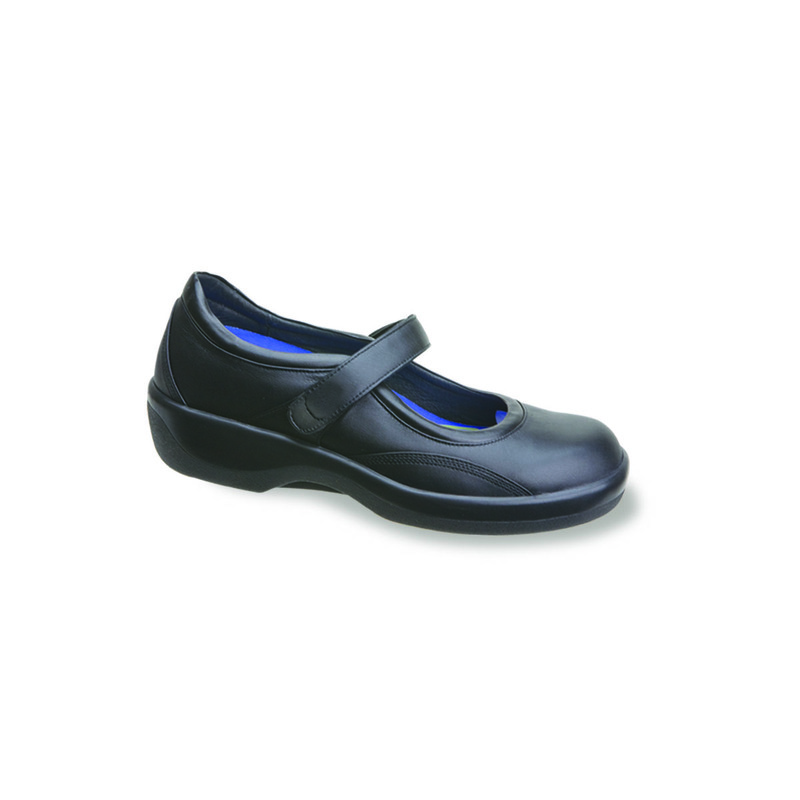 Because the shoes are made using advanced technology and materials, they provide protection, comfort and support for diabetic feet. 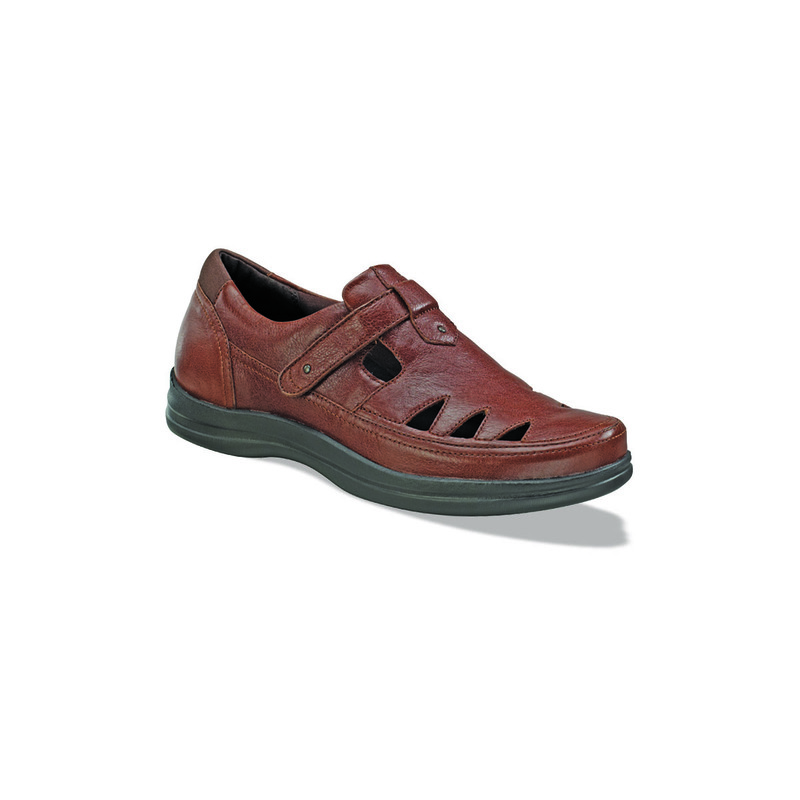 To ensure the perfect fit, feet are measured and the appropriate shoe is order with features that accommodate such foot problems as bunions, hammertoes, corns calluses, arthritic foot, etc. 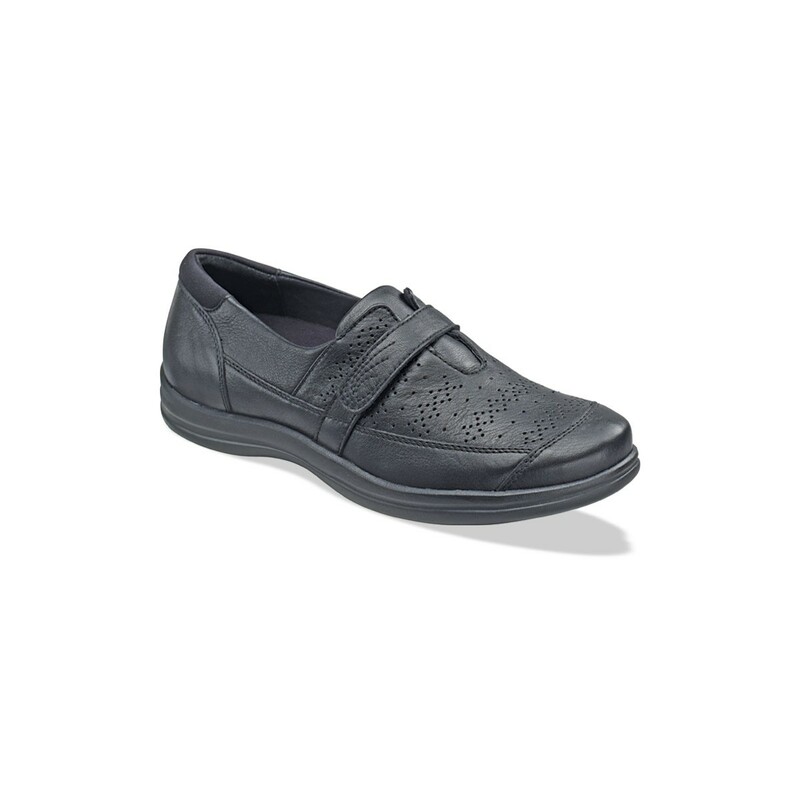 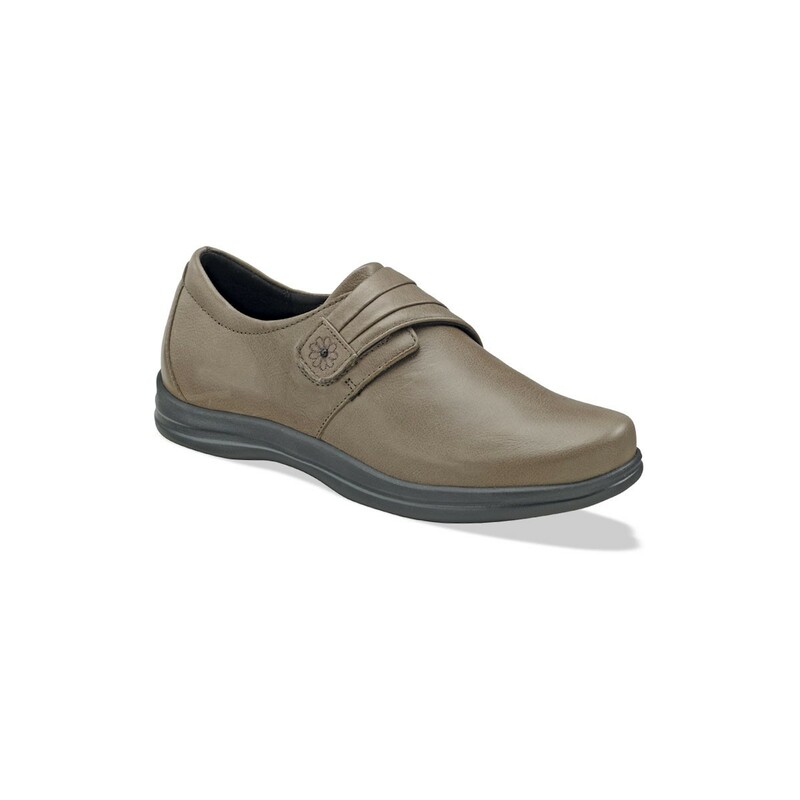 Featuring the most comprehensive line of PDAC-verified diabetic shoes, Apex footwear provides superior comfort and protection in fashion-forward styles. 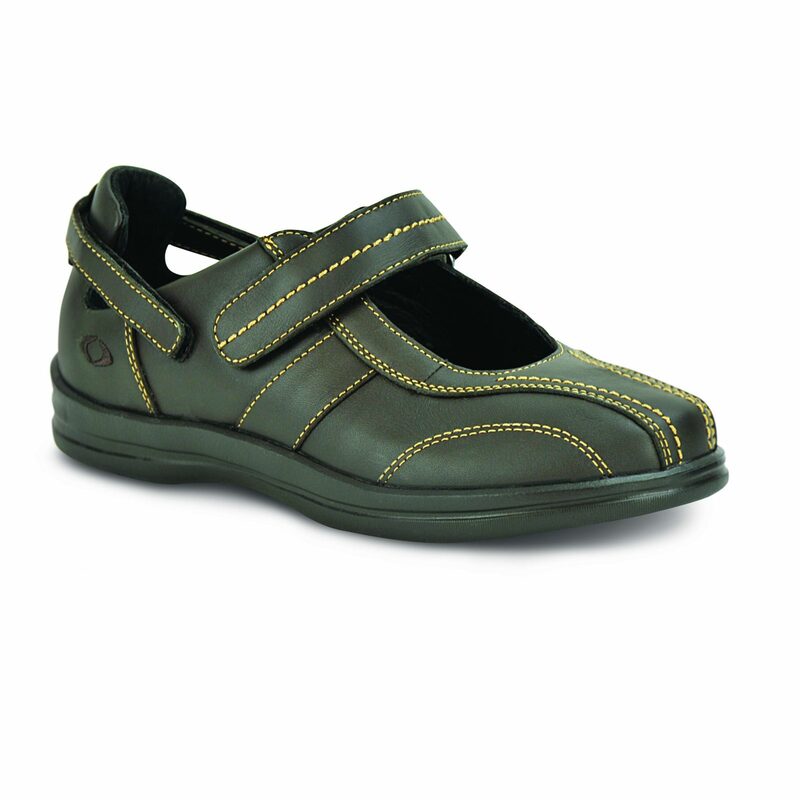 Ideal for those requiring maximum adjustability, our advanced technological features and state-of-the-art materials help patients lead a healthy and active lifestyle.